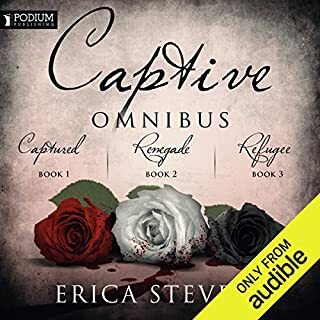 Cassie is stunned and devastated when she learns that she belongs to a long line of vampire slayers known as "The Hunters." Struggling to get through every day, Cassie finds herself lost and adrift until Devon walks into her life. Though worried that what she is will place Devon in danger, she's unable to fight her feelings for him. What she doesn't know is that Devon has some dark secrets of his own, secrets even more frightening and dangerous than hers. Secrets that threaten to tear them apart forever. From best-selling author W.J. May - each shade is a different genre of the fantasy, paranormal and romance - all from different series! There's something strange about David, something that goes beyond the way he makes Ellie feel. He's wealthy, poised, and a complete enigma. With nothing to lose but her heart, Ellie goes in search of the truth - a search that leads her down an eye-opening path that reveals secrets about the world she thought she knew. The world's order is held in careful balance, the essence of good and evil tilting the scale. For the past four years, Cassie has only known vampires as her enemy. 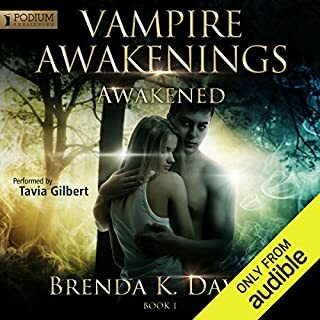 With the revelation of Devon's true nature, she must come to terms with the fact that not everything she knows is right, especially when the true source of her Hunter powers is revealed. Slowly, Cassie begins to unravel the mystery that enshrouds Devon as the bond between them intensifies. When a woman from his past walks into their present, Cassie realizes there are far more layers to Devon than she ever realized. Layers that may very well destroy her and everyone she loves. 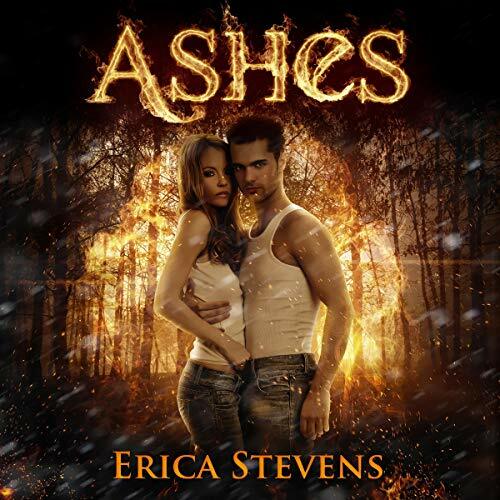 Thrown off by the new arrival in their town, and struggling to survive, Cassie isn't prepared for the devastating blow that leaves the world she knows nothing but a pile of ashes. Ashes that may give rise to something else inside of her, something not entirely human. Book two of five in the completed Kindred Series. If you enjoy the Kindred Series, you may also enjoy the spinoff Fire and Ice Series which is now complete. Recommended Reading Order: Frost Burn (Book 1) Arctic Fire (Book 2) Scorched Ice (Book 3). 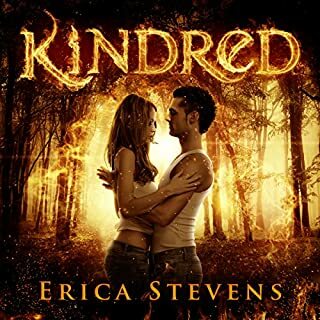 The Kindred Series is a young adult fictional story that includes some strong language, violence, and mild sexual situations. Recommended for ages 15 and up.